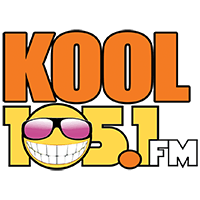 Kool 105 wants to deliver lunch to you and 9 co-workers! 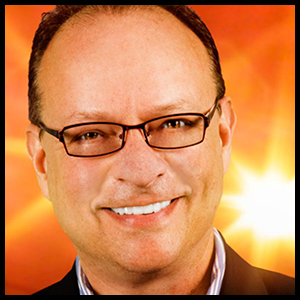 Ross Strauser will announce the winner Thursday at 9:15 am! Sign up today and we could deliver lunch to you! Join Today, Fill in the Form Below!